The next six weeks are filled with multiple events ranging from 15-minute online events to weekend retreats and I’m writing to invite you join for any or ALL of them! As we prepare for the unfurling of the fall season, I find myself moving into a space of deep reflection, slowing down, and softening. Oh, and gearing up for fall fashion—faux fur, layers, tall boots—of course! 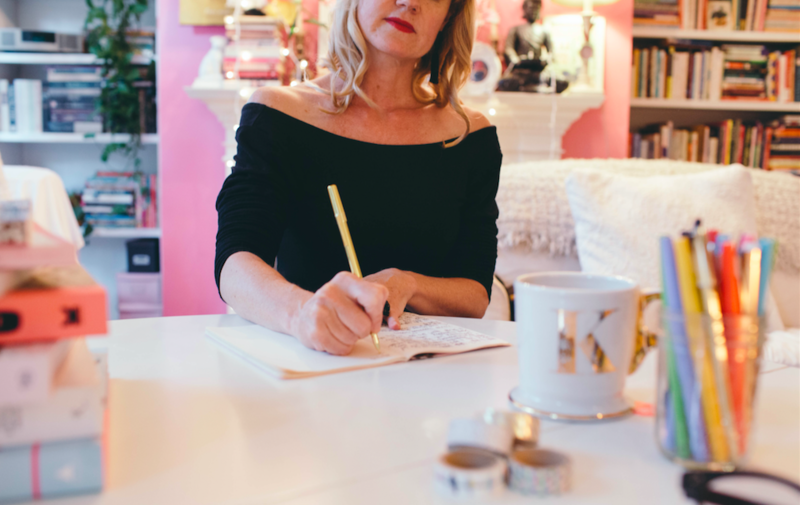 I’ll be launching Tranquility Salon, the TranquiliT fall collection, and holding the first trunk show in a few years, hosting the last TDJ Live, Virtual Retreat, and in-person retreat of 2018, and co-hosting the third Pigs & Pugs Project of the year. All these events happen within the next six weeks and I look forward to connecting in-person, online, and in-spirit. I’m oh-so-grateful for our community! These are the last few offerings of 2018 as I transition into a place of creative hibernation to work on a few projects, tie a bow around Year of Tranquility, and mindfully drop into the holiday season. Can you believe we’re getting close to that time of the year?! Grab your spot in these gatherings and let’s make these last few months of 2018 as festive and reflective as possible.